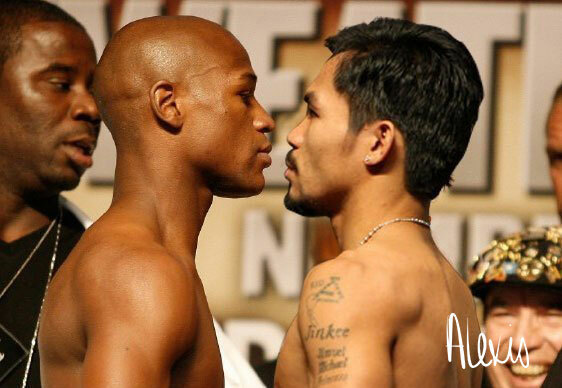 If you currently reside in Los Angeles, more specifically the west side or you are just planning on being around this weekend, heres the roundup of spots to watch the Mayweather – Pacquiao fight in Santa Monica / Los Angeles this weekend. I’ve also included a list of all the places that are not playing the fight to save you that extra call. If you wished this list spoke to another area of LA, OC or So-Cal, please mention the area in the comments and maybe I’ll do another round up, or at least include you next time.